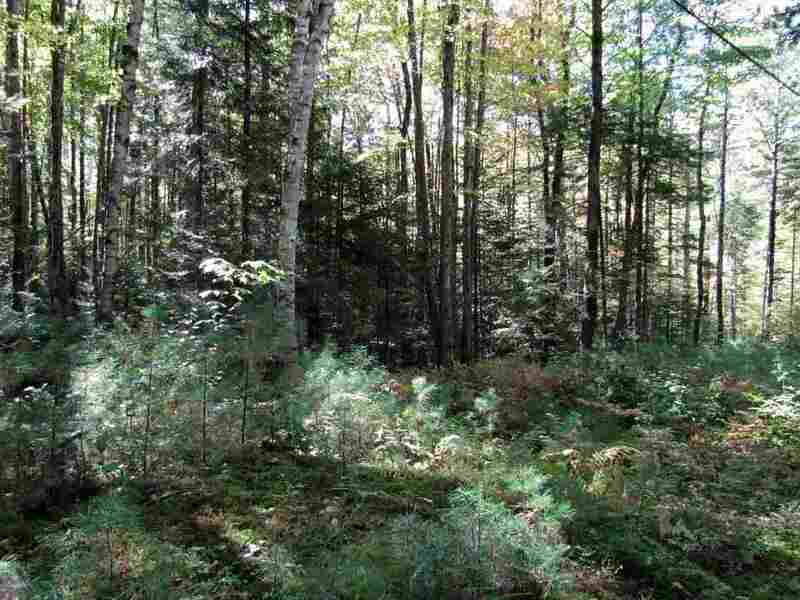 Out in the beautiful countryside of Lyman, NH is this wooded lot waiting for your house plans. It has a soil/site inspection report, surveyed lot and utility line is accessible on the property. Right in the heart of the White Mountains that is near to all the four seasons activities. Down town Littleton, Littleton Regional Hospital, and Franconia are just moments away as well. Privacy but accessibility all in one, what more could you ask for. Five acres of North Country tranquility on a town-maintained road.